Add the Matching Cargo Mat? 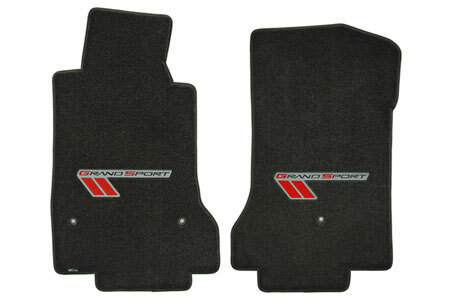 C6 Corvette Grand Sport Lloyd Mats. 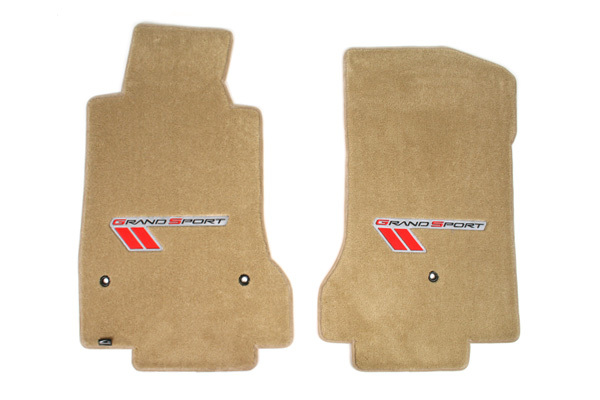 These are the same great quality floor mats you have come to know. These are available with Grand Sport logo/red stripes, Grand Sport logo/silver stripes. The DuPont nylon yarn used to manufacture all Lloyd C6 Corvette floor mats is very rugged yet great looking, providing the best of both worlds in looks and durability. The high grade yarn is sealed together with an inconspicuous nylon binding that will never unravel, so loose unwinding threads will not be a problem. Another great feature of Lloyd Ultimat Corvette floor mats are the tractionback slip resistant rubber backing that along with the built in factory style mount holes will keep your new Lloyd mats from binding up under your pedals. 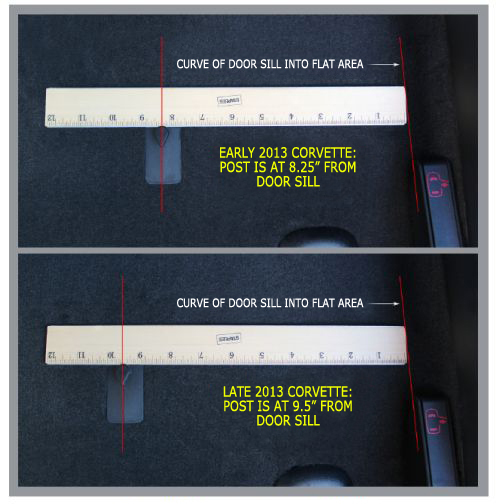 All Lloyd Corvette floor mats come with a latex coating that provides protection from rain or snow. Each floor mat has a 5/16-inch pile height and a polypropylene mesh to assure stiffness and great fit for many years. Not only do these floor mats look and perform well, but they fit great, too. 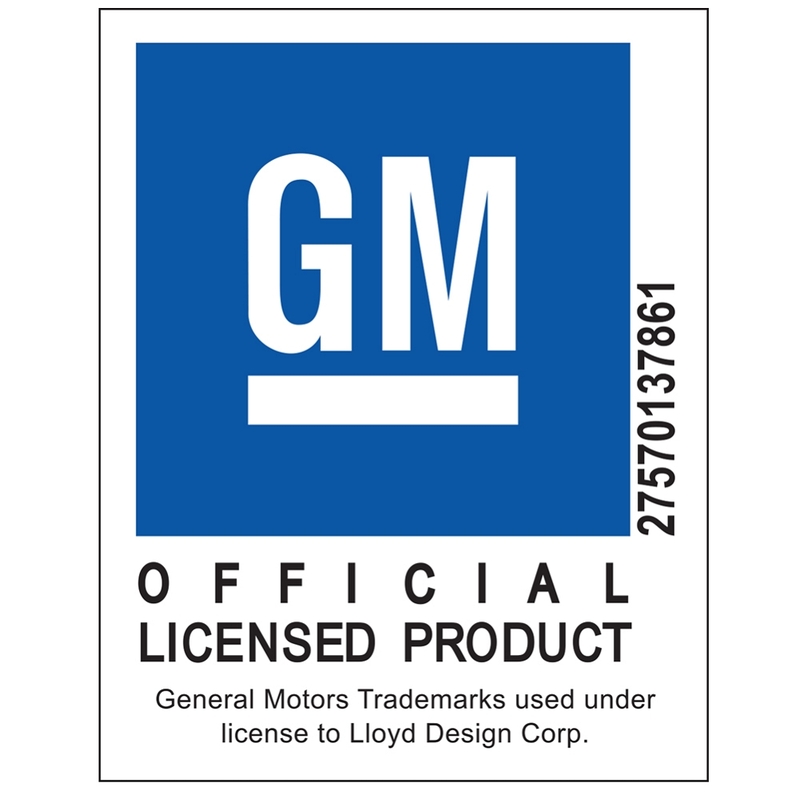 Every Lloyd floor mat will cover just as much, if not more than, the factory Corvette floor mats, while maintaining the Corvette specific shape to keep an OEM look and fit. Specify carpet color when ordering.